Holiday program- Wood burning family portraits. Join us for a new Adult Workshop program, taught by local artists in the MOCA Pavilion Gallery. 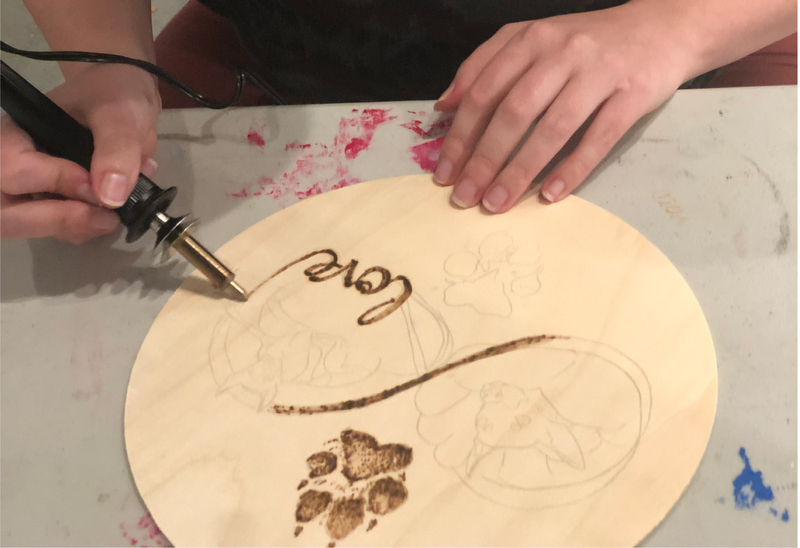 Wood Burning family portraits – Create a unique holiday gift for you and your family while learning wood burning techniques. Participants please ensure you bring in a printed picture to transfer, no larger than 8 inches x 8 inches. All other supplies included- Space is limited to 10 participants, first come first serve. Please check in at the front desk in the museum to receive your wristband, all MOCA Members or City of North Miami residents must present a valid ID.